Much of the early optimism at Rangers this summer stems from the fact that Steven Gerrard’s Liverpool connections and standing withing football should – in theory, anyway – allow them to attract a calibre of player that has been beyond them in recent years. With the belief of Gerrard in their project to overhaul Celtic across the city, the Gers must be hoping to attract players through the sheer pull of playing under a modern Reds legend. It remains to be seen how good the former England international is as a manager but in terms of Rangers’ success, his methods, ideas and man-management skills are of secondary importance if he cannot bring the right quality of player in to implement them. 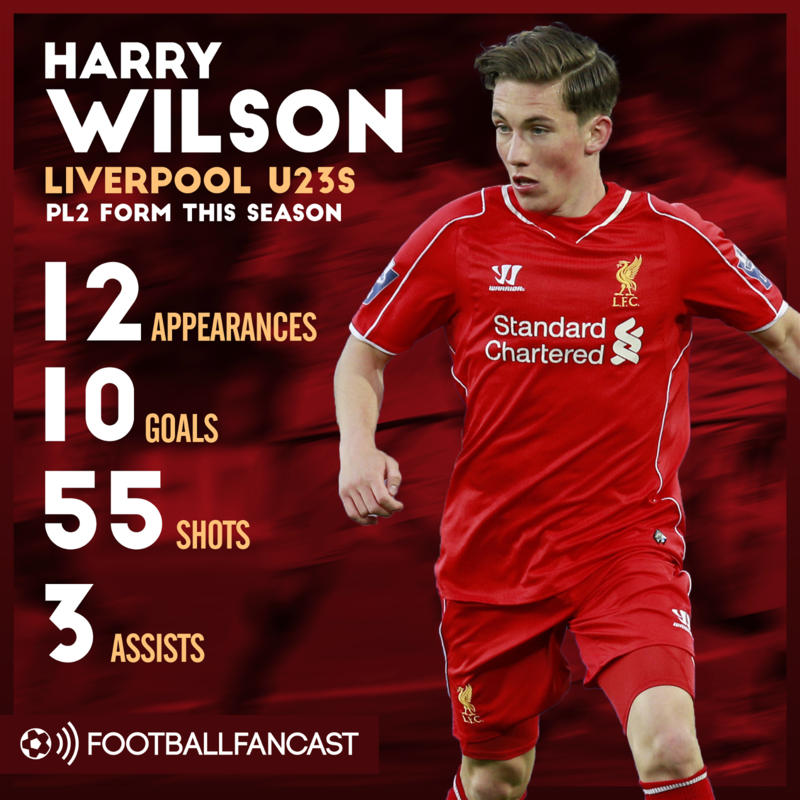 Therefore, it is little surprise to read of Gerrard’s rumoured interest in Harry Wilson, one of the hottest prospects on Liverpool’s books – 21-year-old winger Harry Wilson. What do you think of the World Cup so far? Let us know here and win any World Cup shirt of your choice. However, as he prepares to do battle with his old mentor Brendan Rodgers for supremacy in Glasgow, reports suggest he must first overcome him in the transfer market, with Celtic also in the hunt for Wilson’s signature along with a host of Championship clubs. Gerrard must have thought that he would have a monopoly on any Reds talent moving north of the border this summer. So, if Rodgers does manage to convince Wilson to shun Rangers’ advances and draw his attention to Celtic Park, it would be a major powerplay before the season has kicked off. It could also put other potential recruits off if they ask themselves why Gerrard is unable to convince a Liverpool starlet and supporter to come on board with him. The other reason it would be a major blow is because Wilson is such a precocious talent. He tore it up for the Reds in Under 23 football last season, bagging ten goals despite playing out wide. That form earned him a loan spell at Hull for the second part of the season. Coming into a struggling Championship side, facing the prospect of a second consecutive relegation, Wilson netted seven goals in 14 appearances. 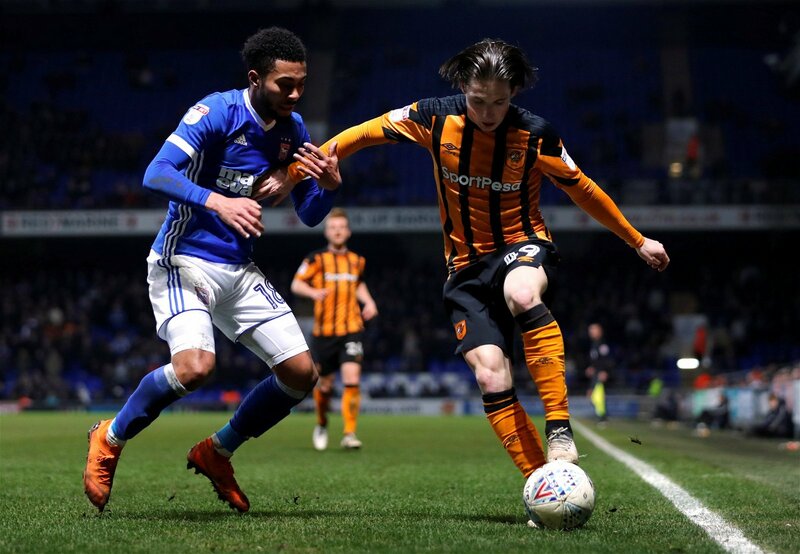 He was the catalyst for a revival at the KCOM Stadium as they survived with relative comfort, as Nigel Adkins’ attack-based approach brought the best out of the 21-year-old. Going into a sticky situation at a struggling club and immediately showcasing his talent, making a genuine difference to their hopes of survival is not easy for any player, let alone a raw winger. The fact that Wilson managed it shows the quality he has; he has the ability to replace Patrick Roberts at Parkhead and Rodgers’ forward-thinking approach to the game should also help him. Wilson also has international aspirations, winning three caps for Wales so far and opening his goals account back in March. He has met every challenge that has come his way thus far so the prospect of replacing a popular and creative player, while keeping Celtic ahead of Rangers and Gerrard should not faze him. Celtic are currently streets ahead of their bitter rivals and securing Wilson would go a long way to maintaining that status quo into this season as well.